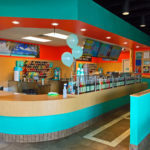 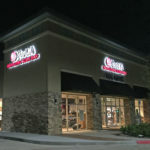 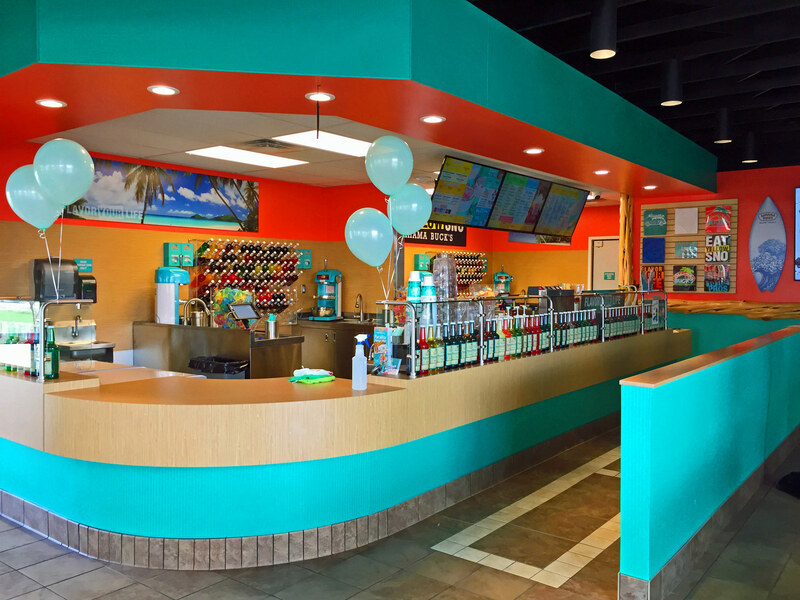 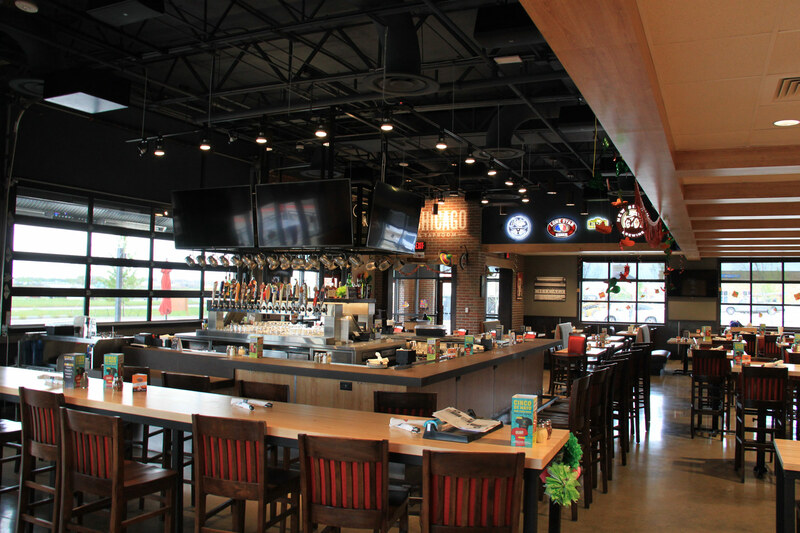 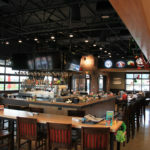 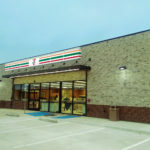 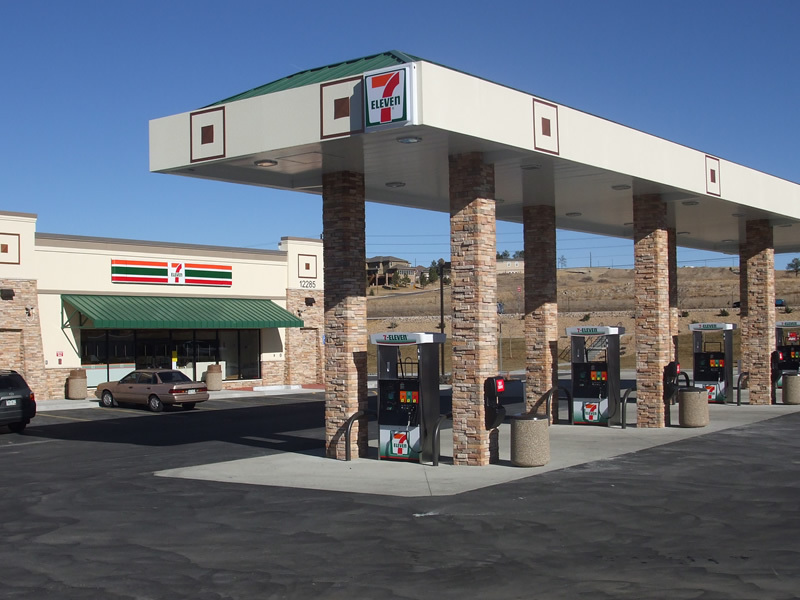 At The Dimension Group, we specialize in planning, designing and building commercial projects including restaurants, convenience stores and shopping centers. 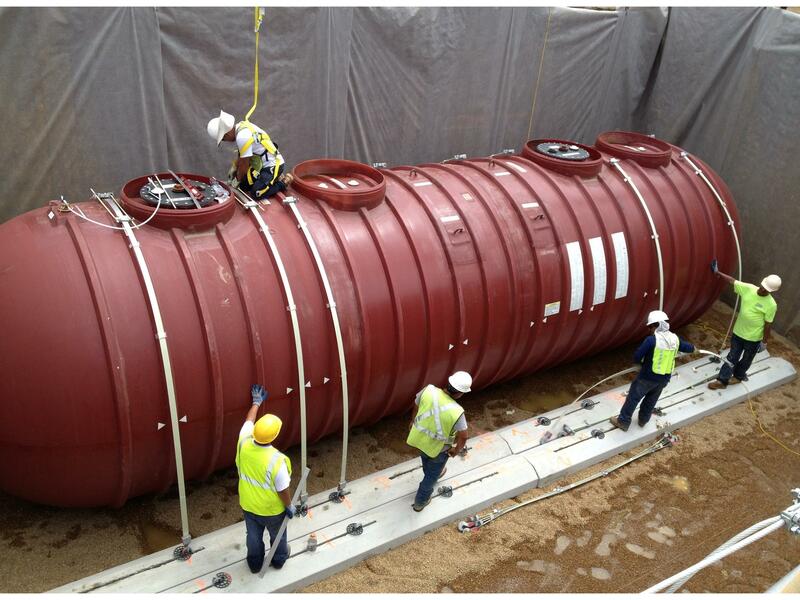 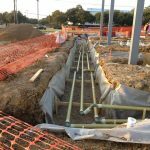 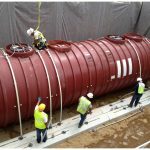 We handle everything from strategic planning and building design to MEP engineering and fuel system design for a variety of both local and national clients. 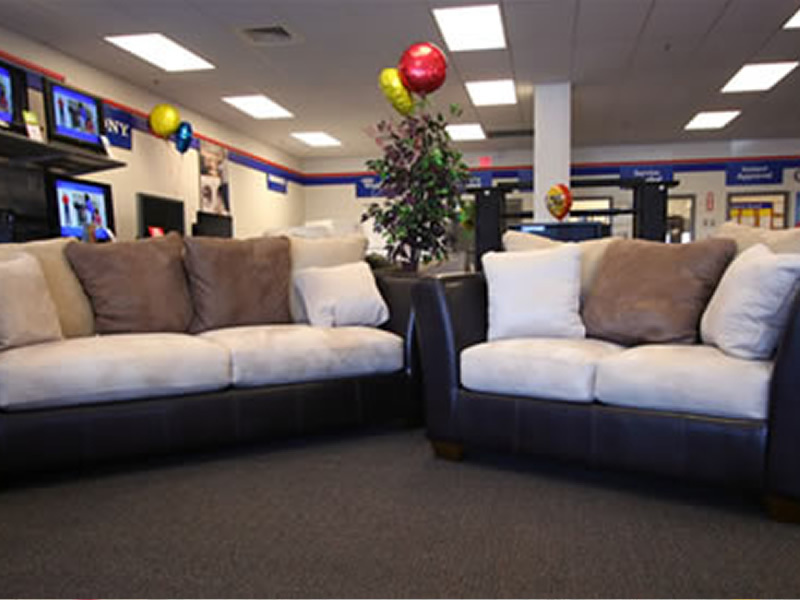 “ I consider The Dimension Group an important strategic partner of mine. 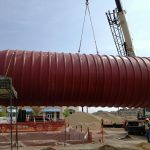 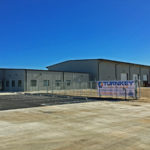 I have worked with them on several different project types ranging from Health Care facilities to restaurant projects, new builds to renovations, and every project has met or exceeded my expectations. 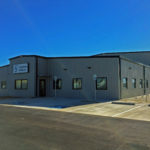 The Dimension Group team has proven time and time again to be innovative and professional meeting every deadline and objective I have given them. 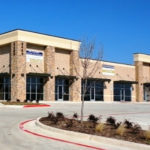 As we look forward to growing our business I am certain The Dimension Group will continue to be a valued partner. 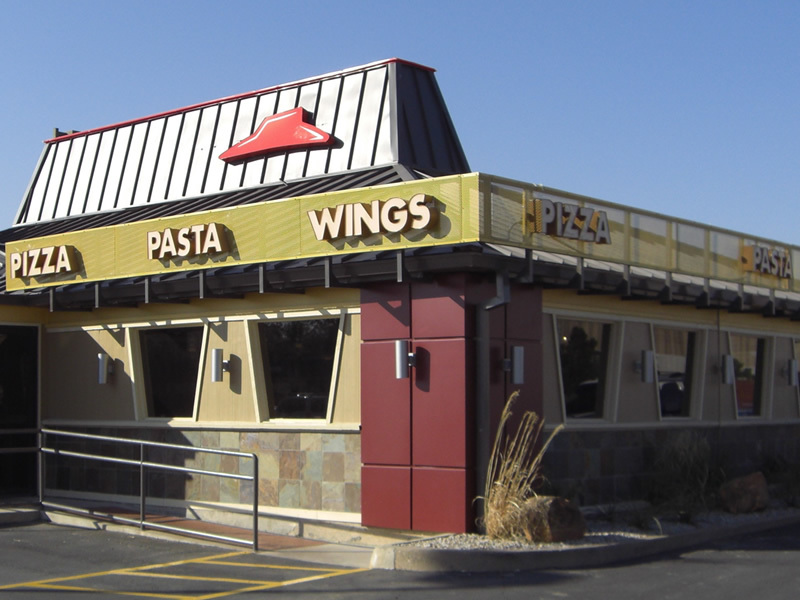 We have extensive experience with the architecture, planning and engineering involved in developing quality restaurant facilities. 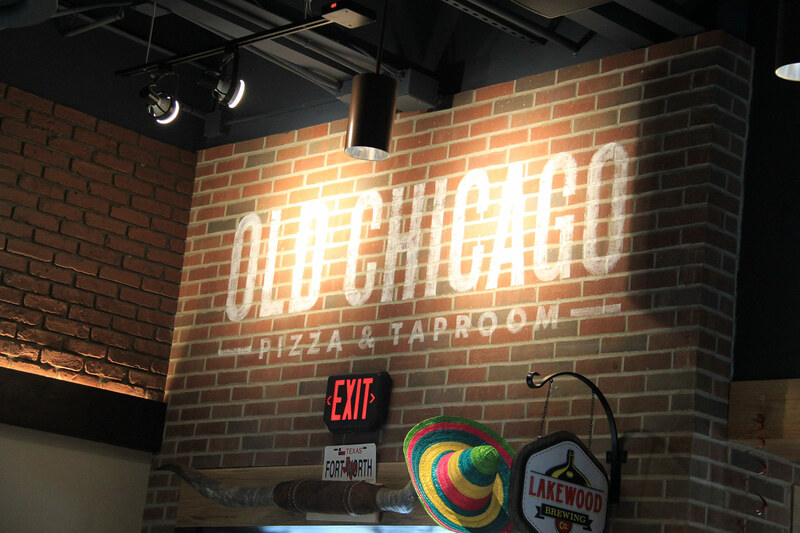 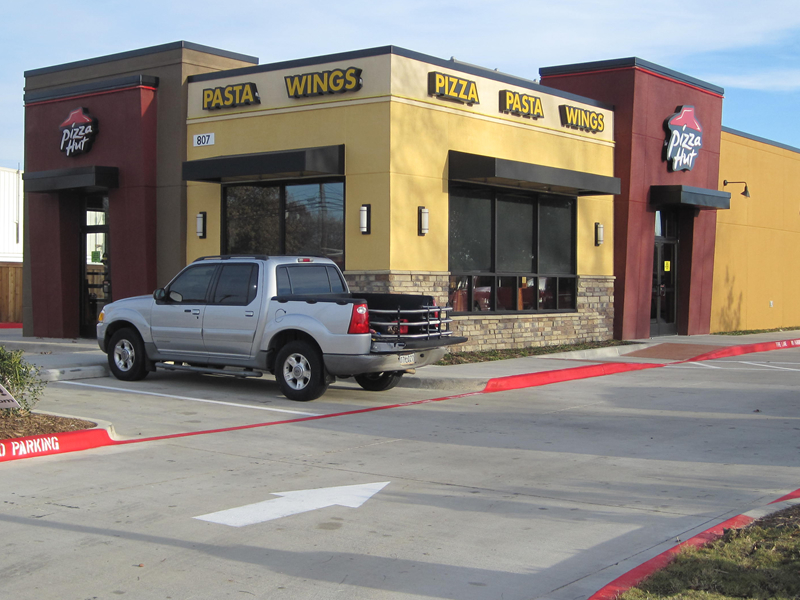 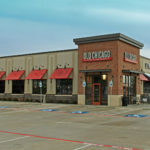 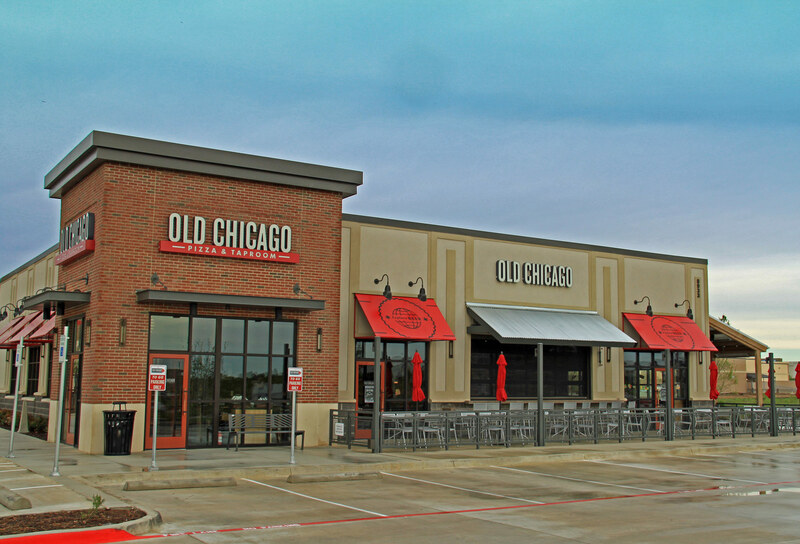 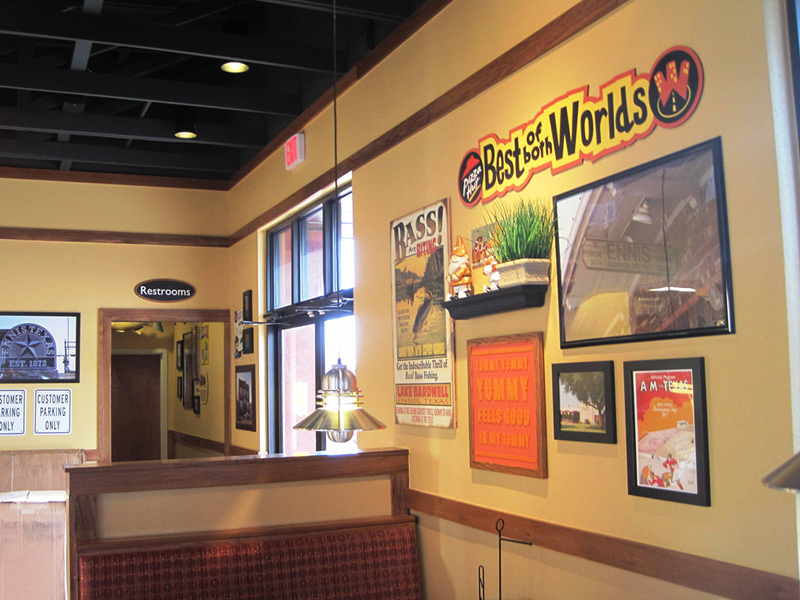 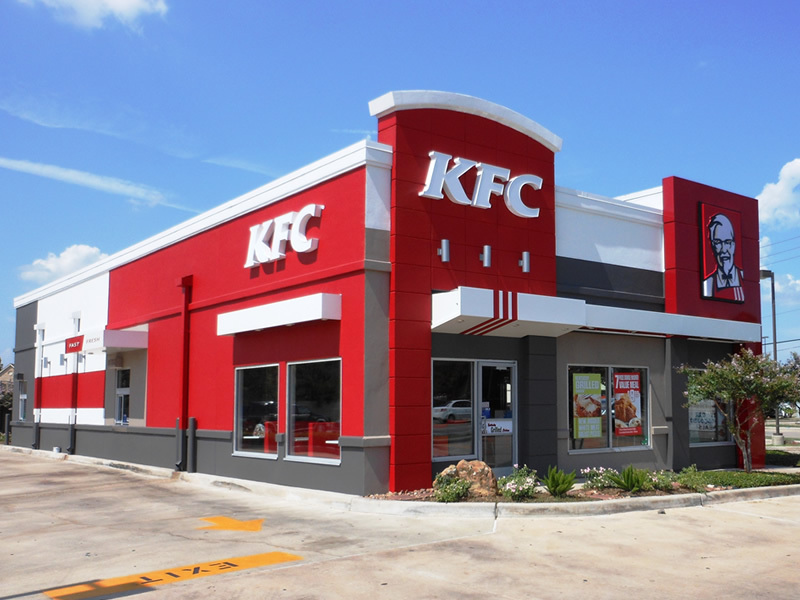 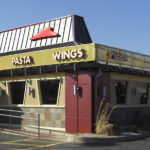 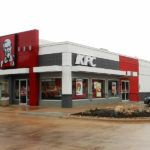 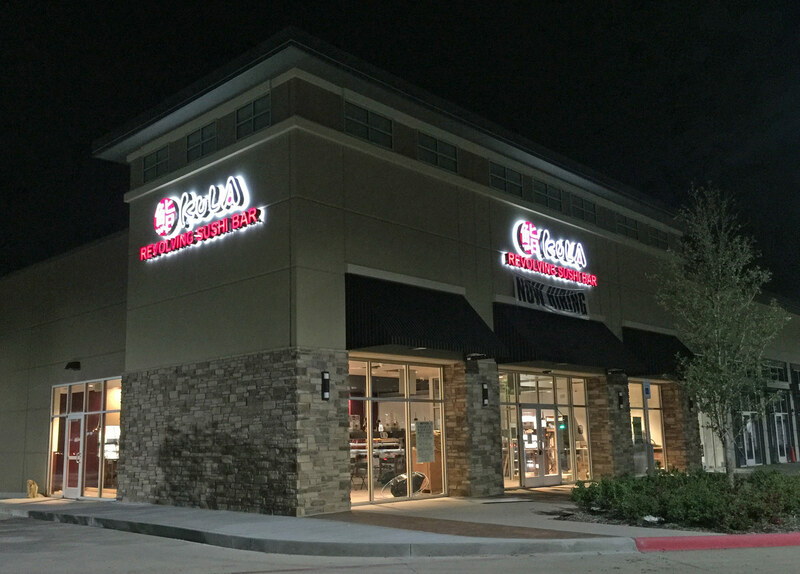 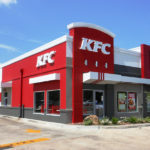 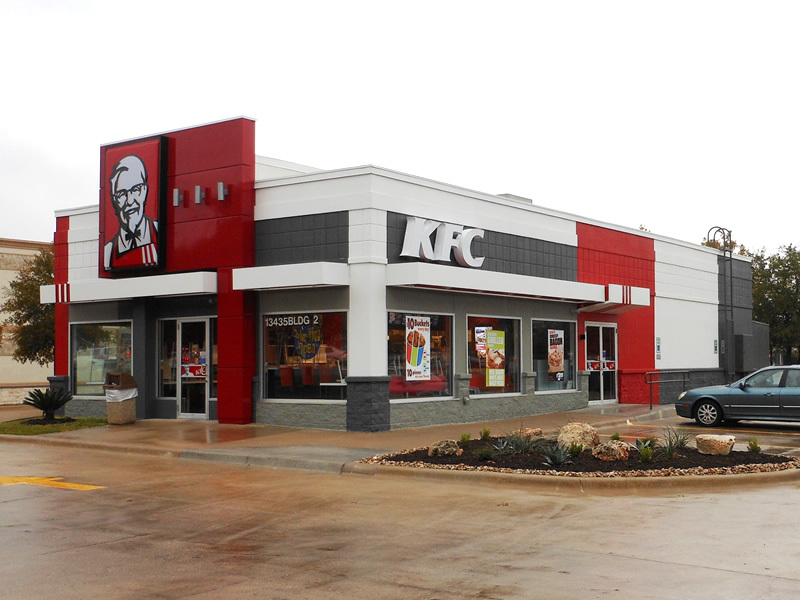 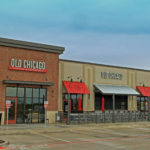 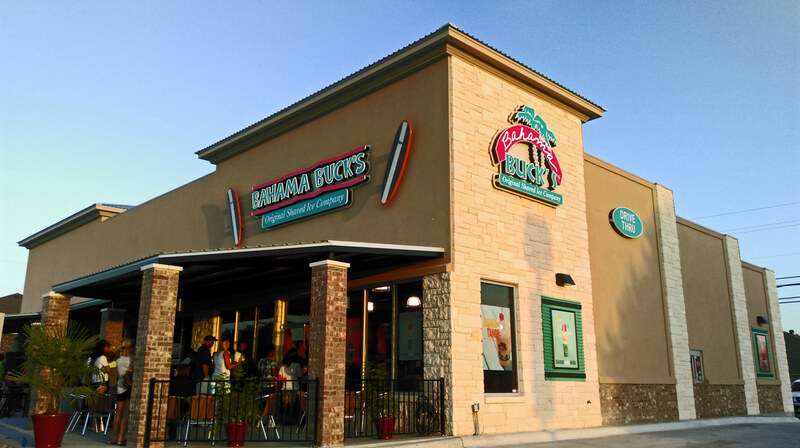 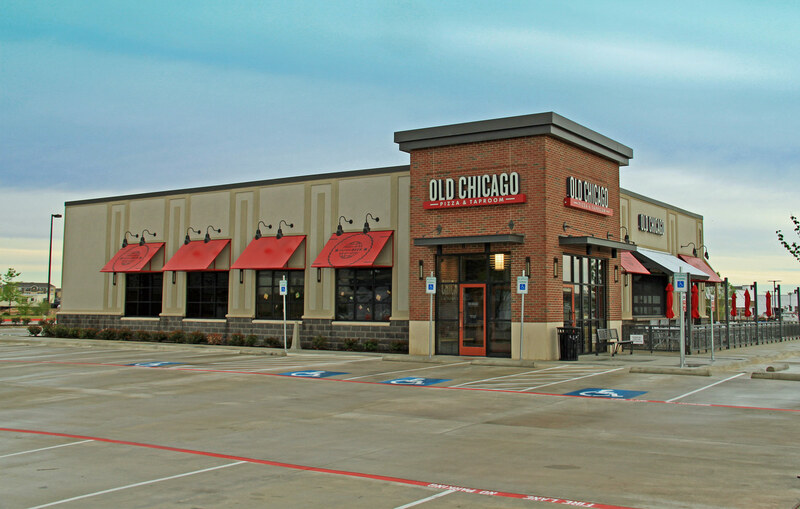 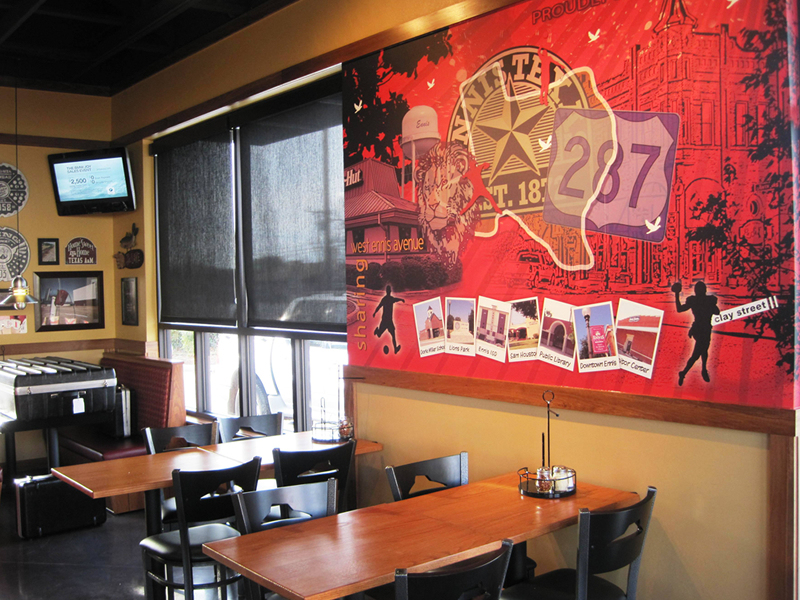 Our team has worked with a variety of clients to develop restaurant buildings that suit their needs and attract customers. 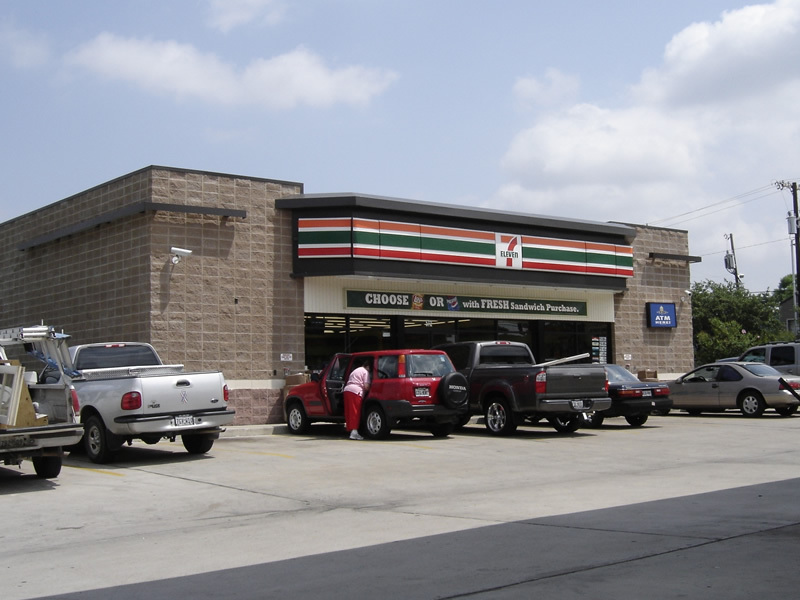 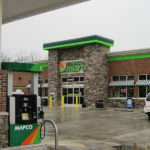 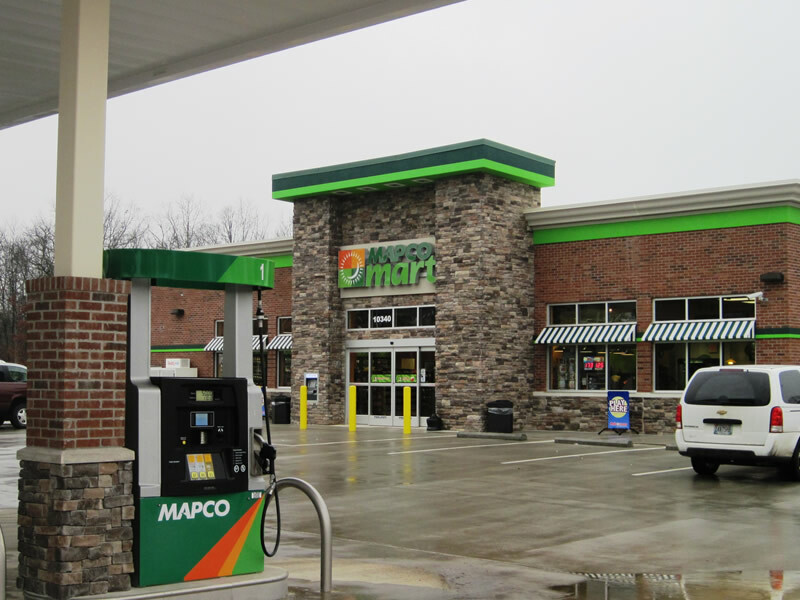 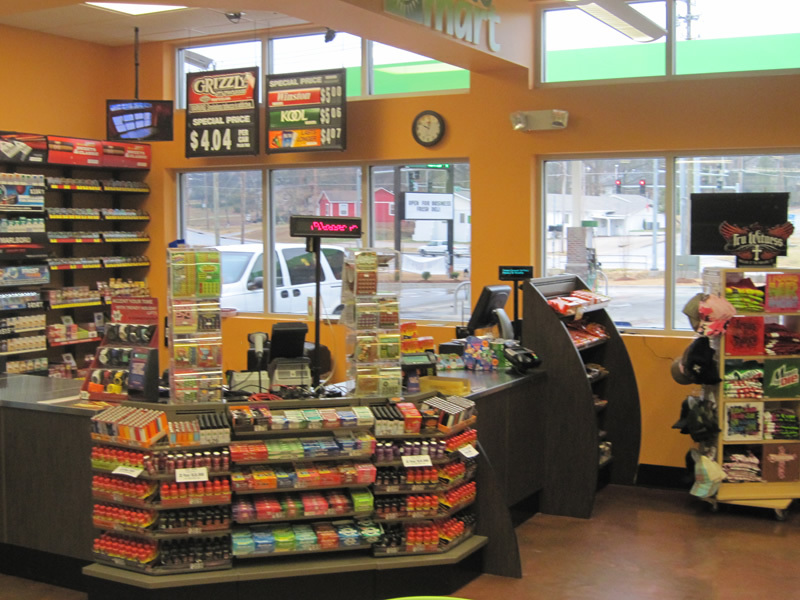 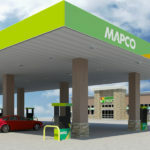 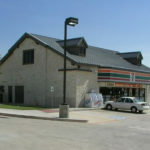 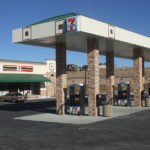 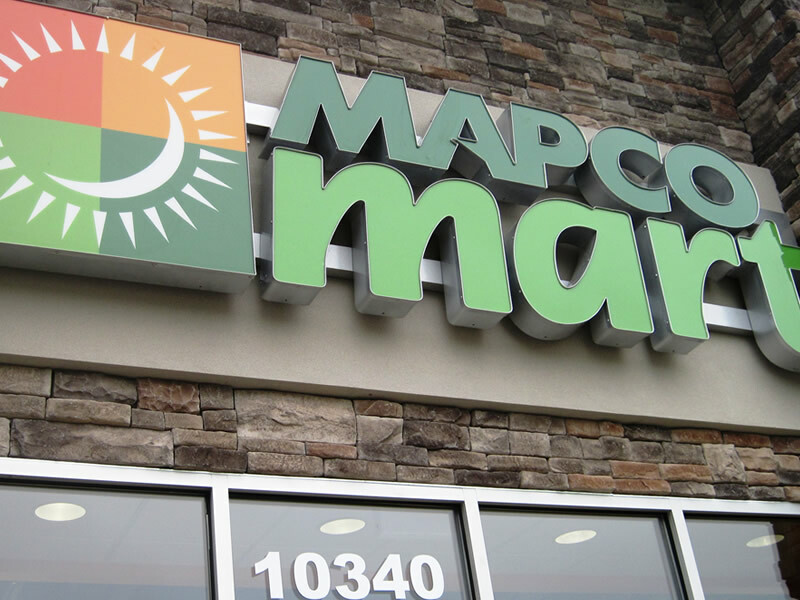 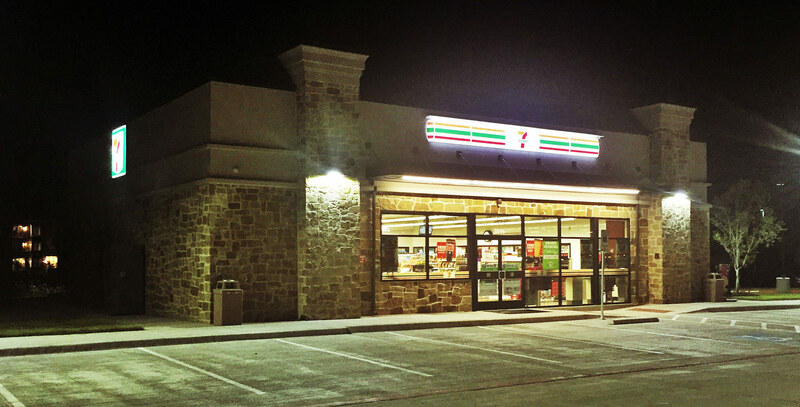 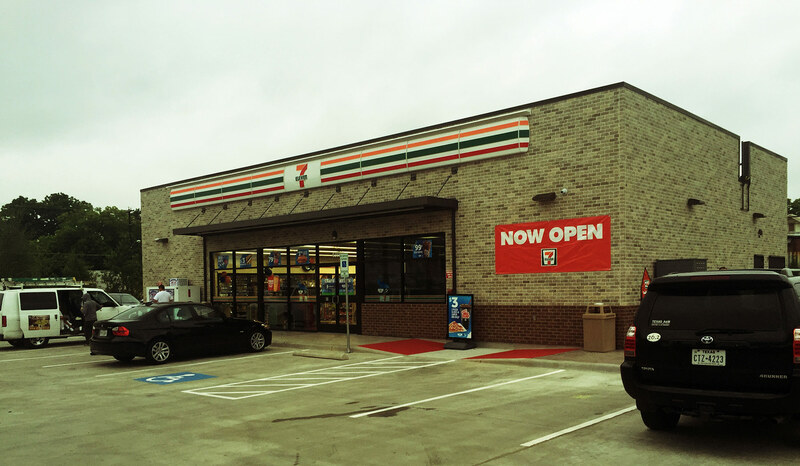 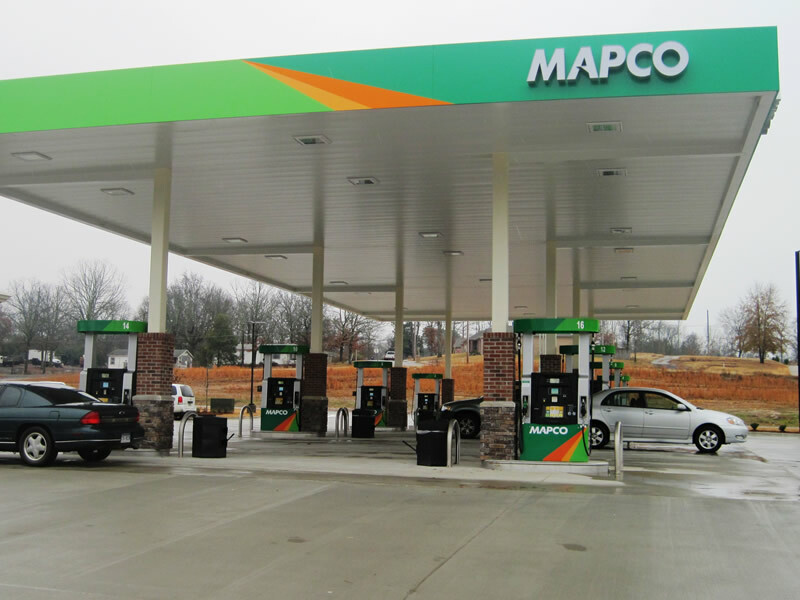 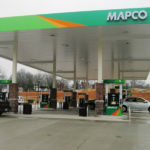 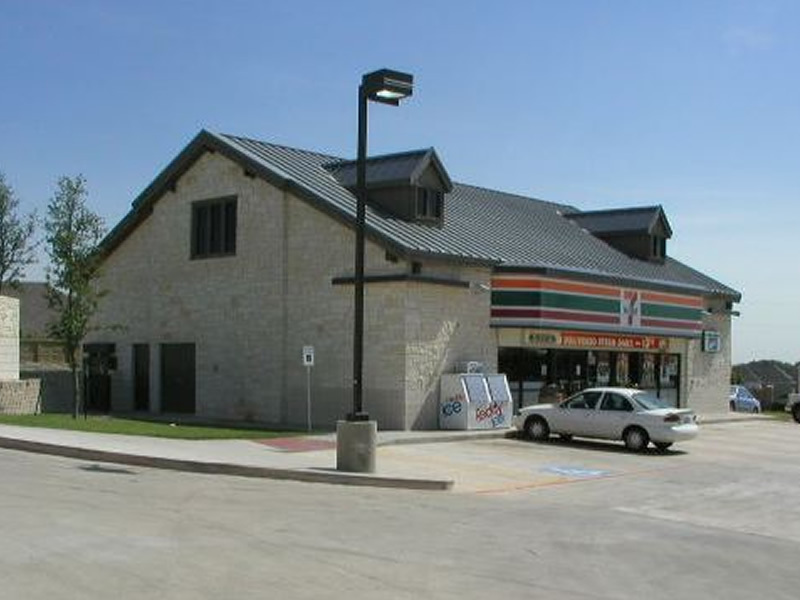 Our expertise in retail building design, construction, and fuel system design has allowed us to develop numerous retail convenience stores. 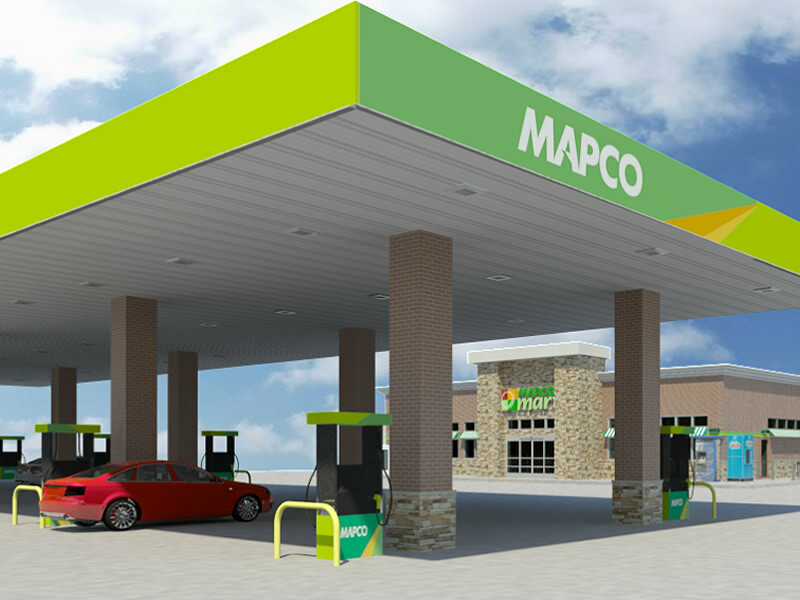 We have worked with a variety of clients throughout the country, developing their retail locations and fuel systems structures. 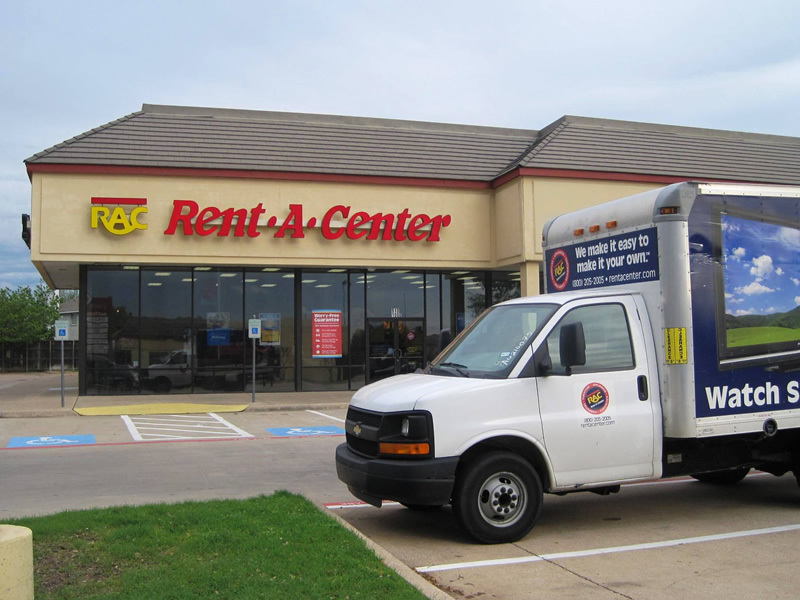 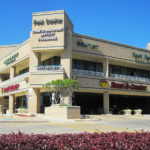 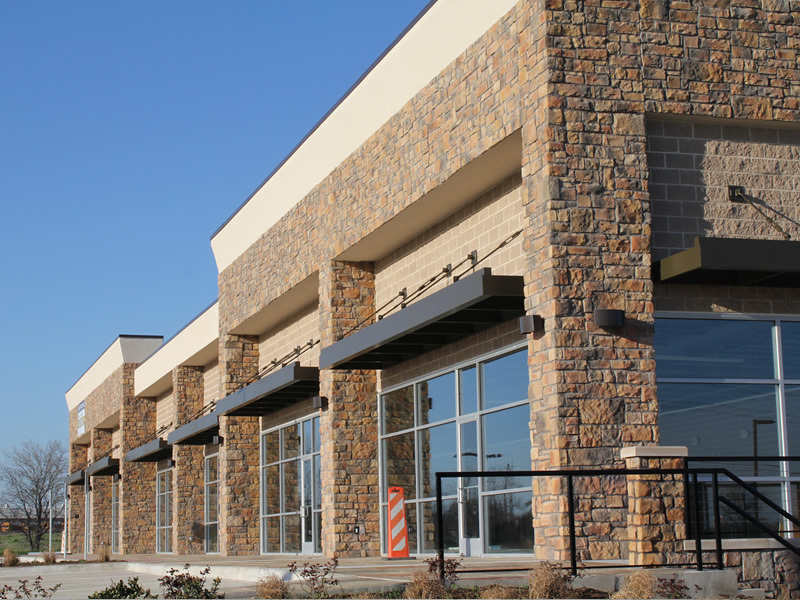 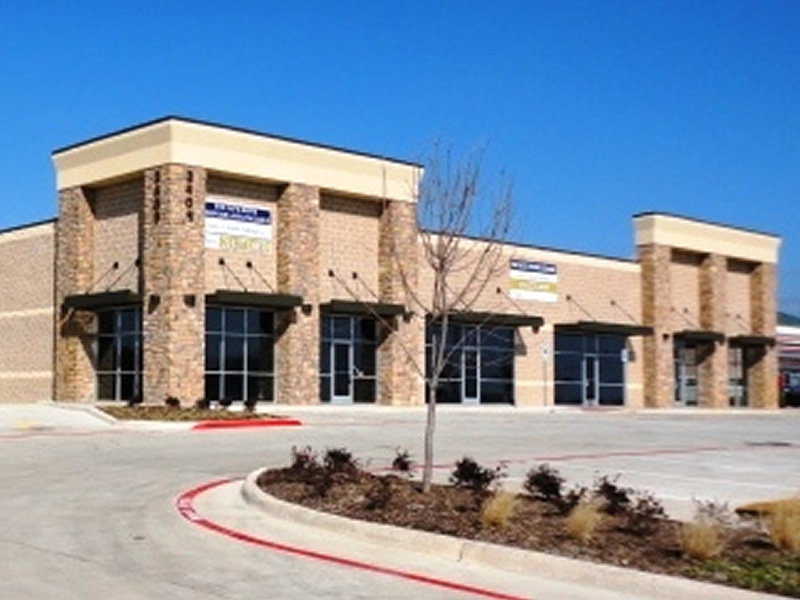 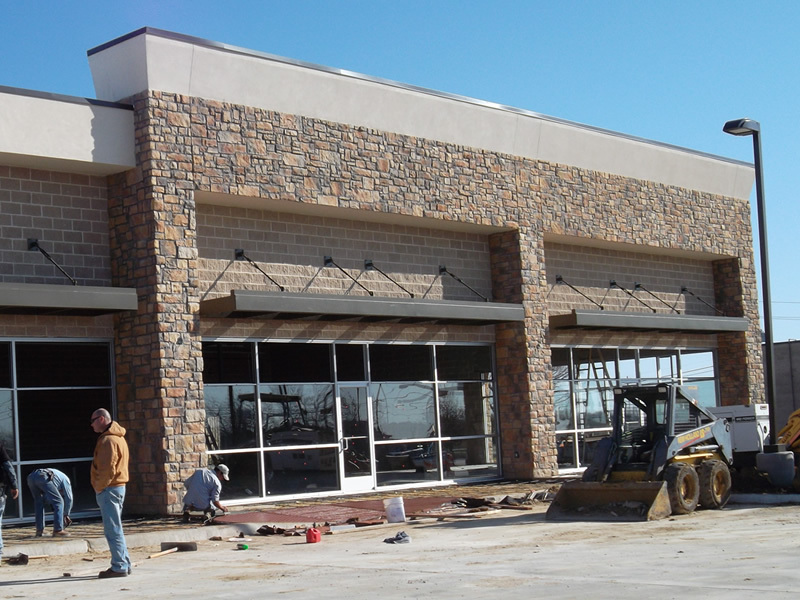 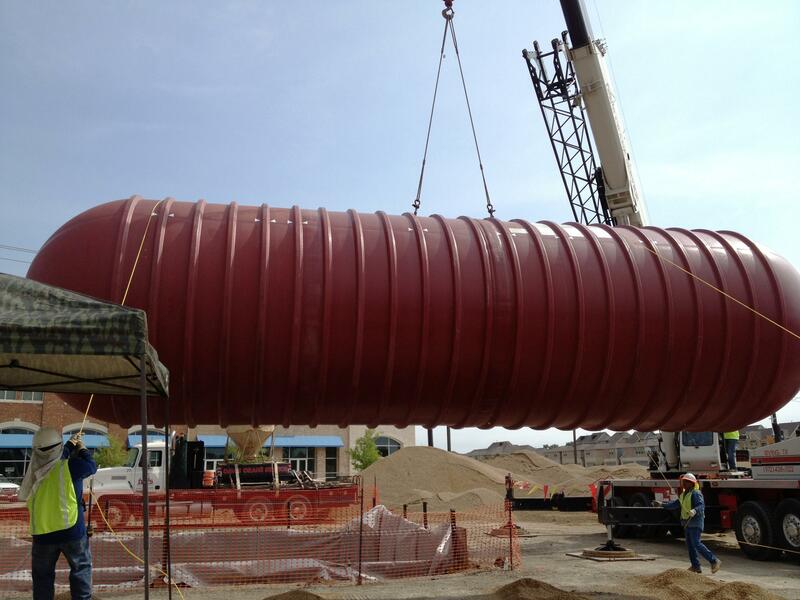 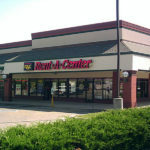 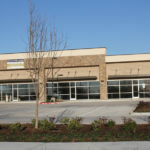 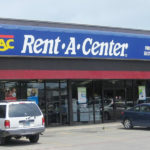 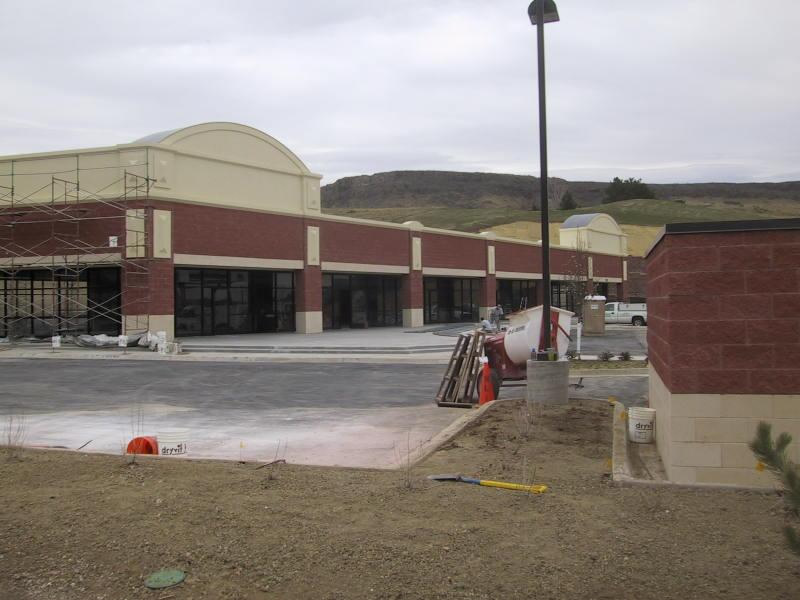 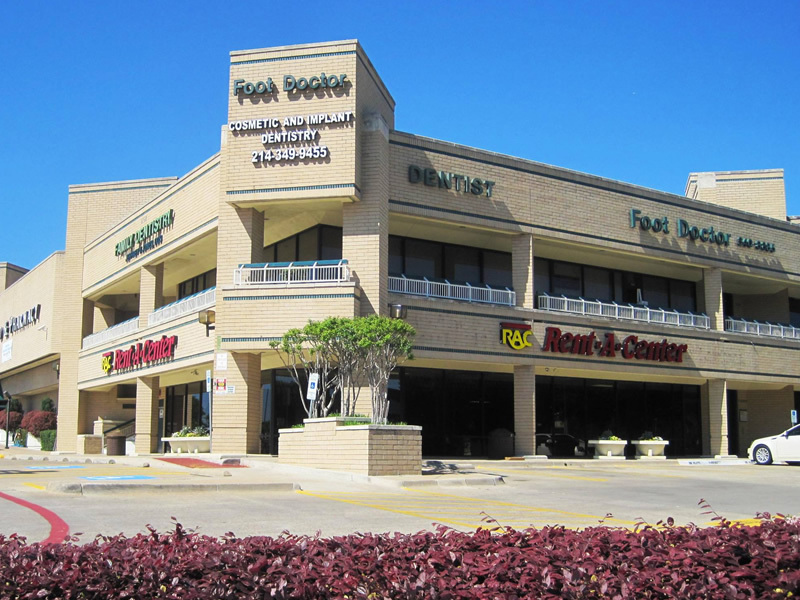 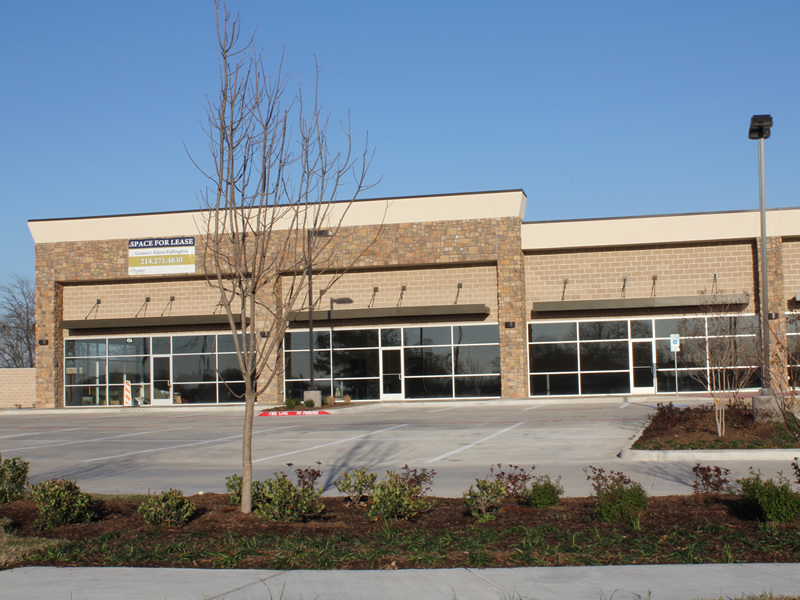 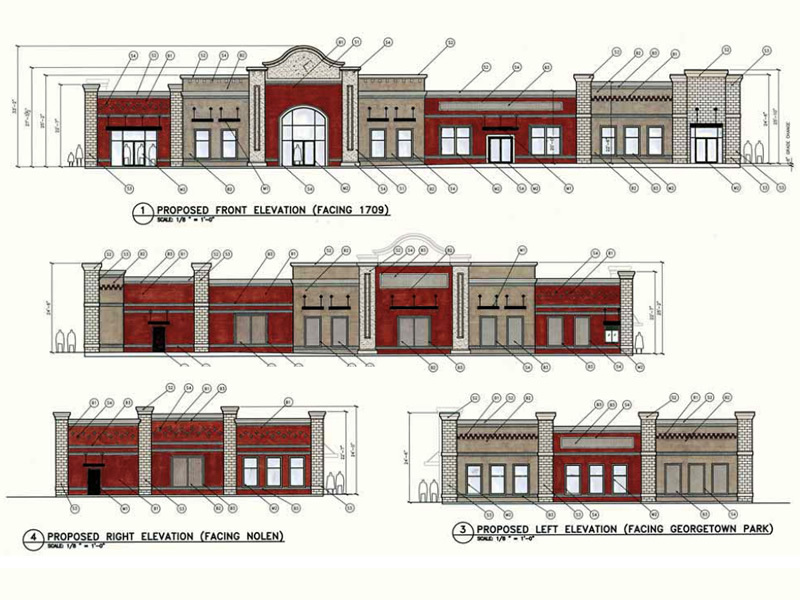 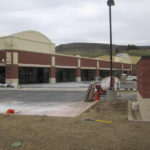 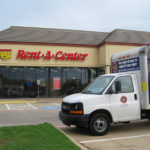 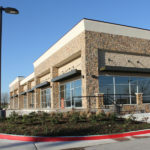 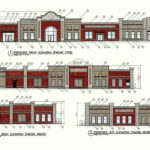 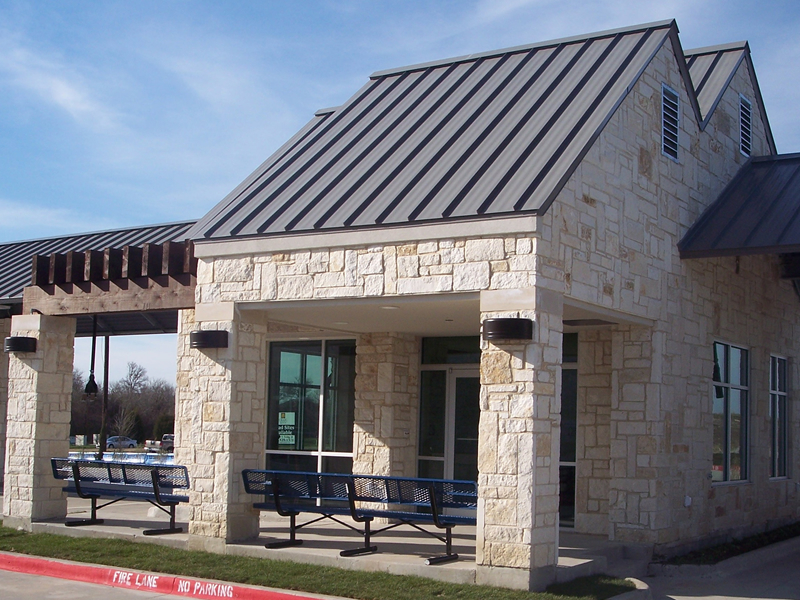 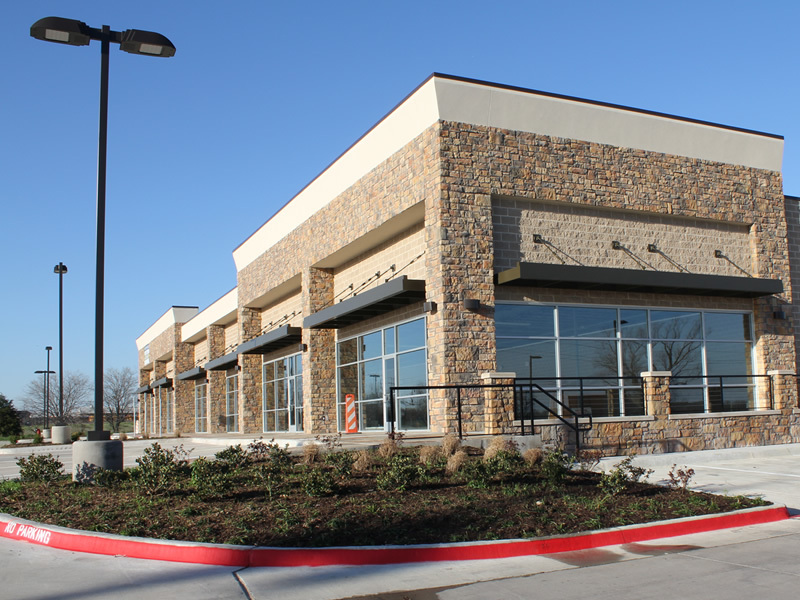 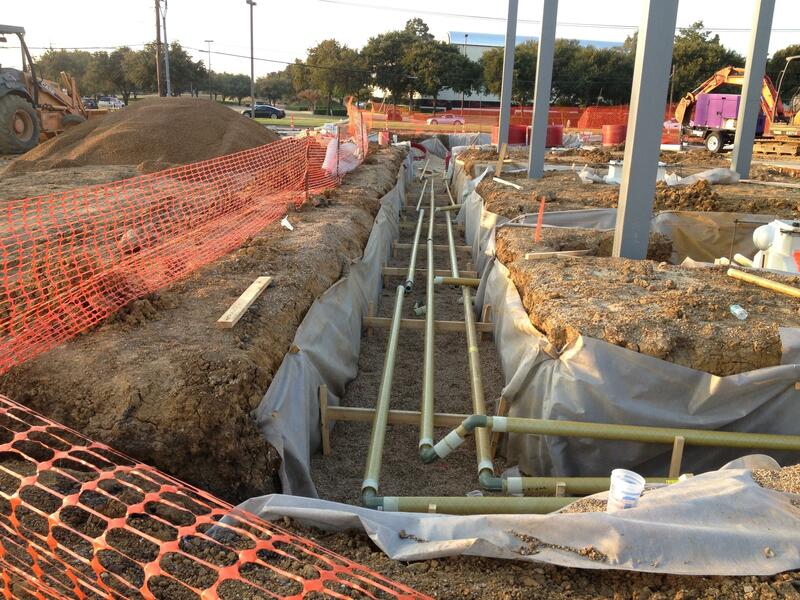 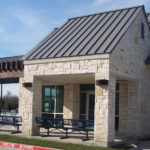 We do everything from pad site development to full tenant finish-outs for retail shopping centers. 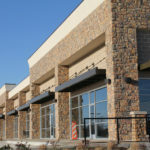 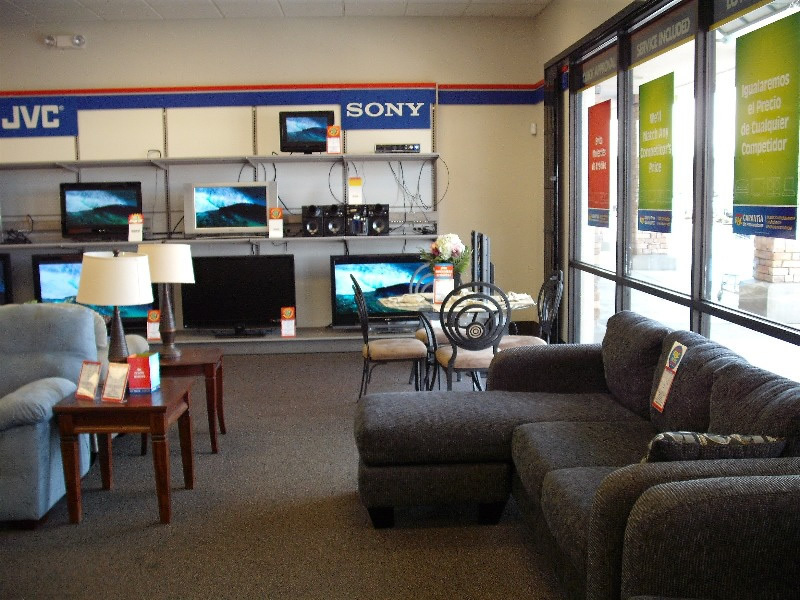 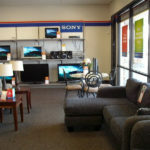 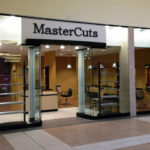 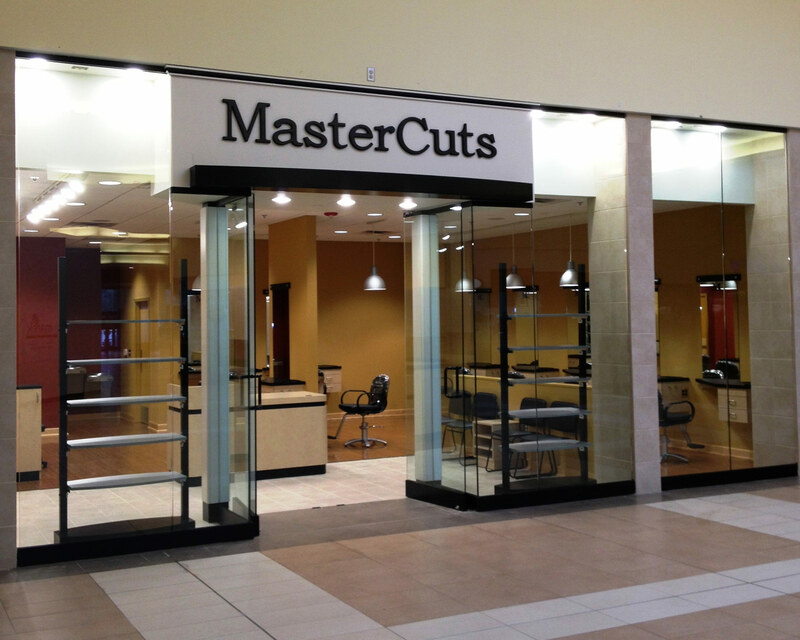 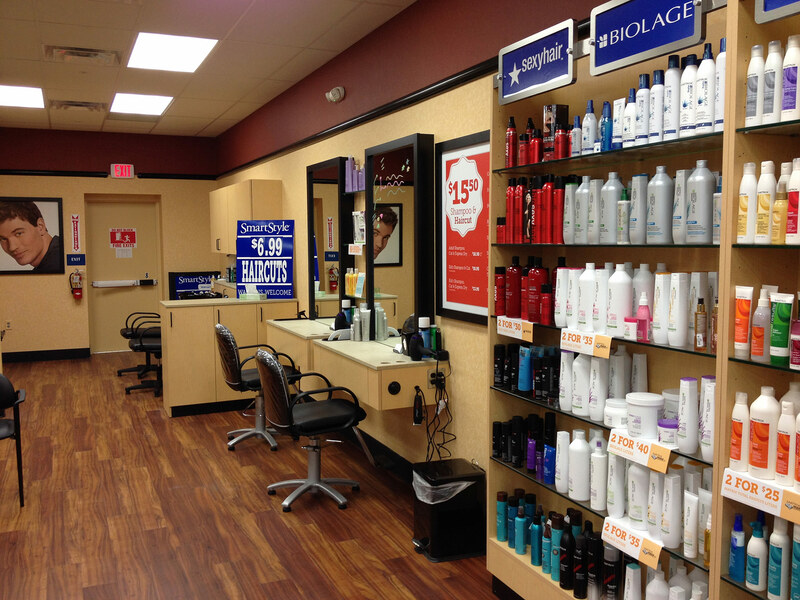 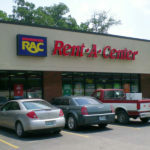 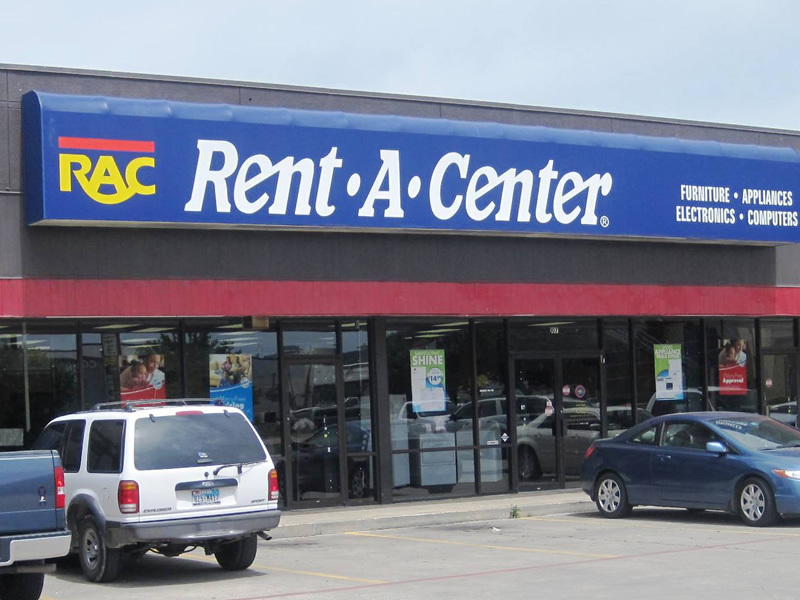 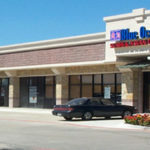 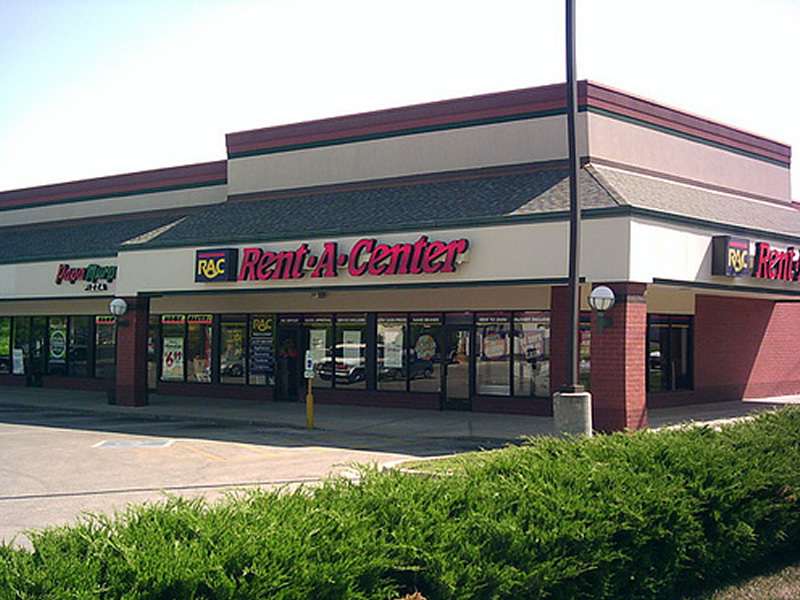 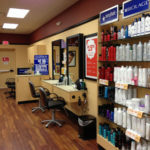 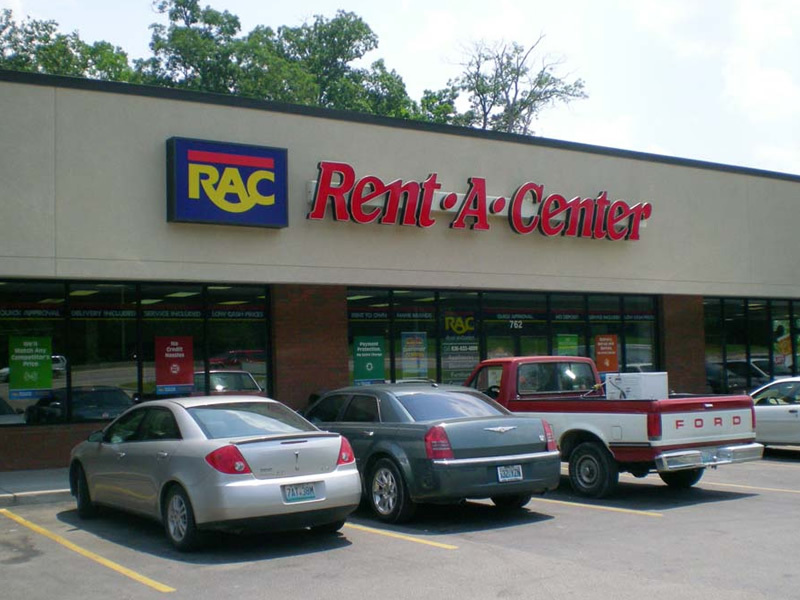 We have a thorough understanding of commercial retail space design and construction. 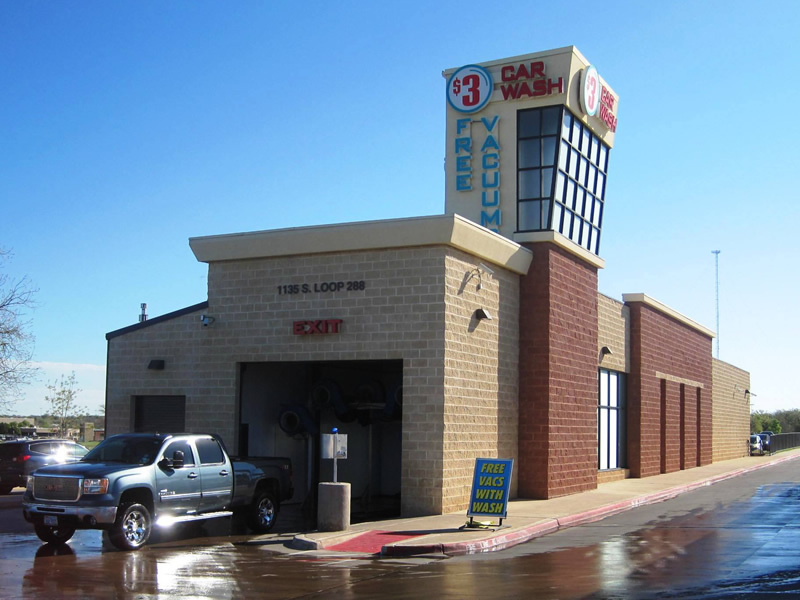 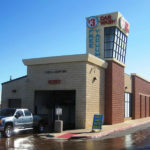 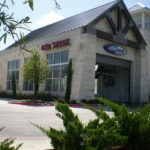 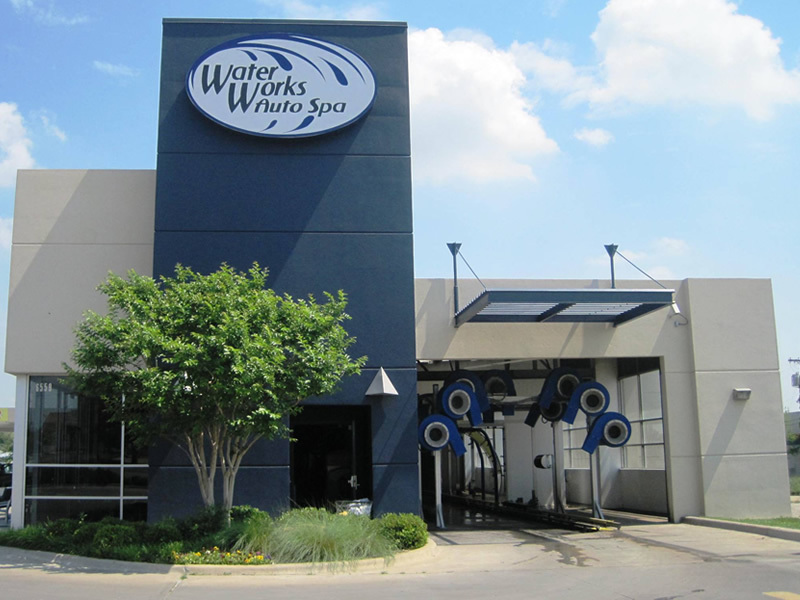 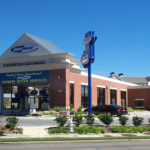 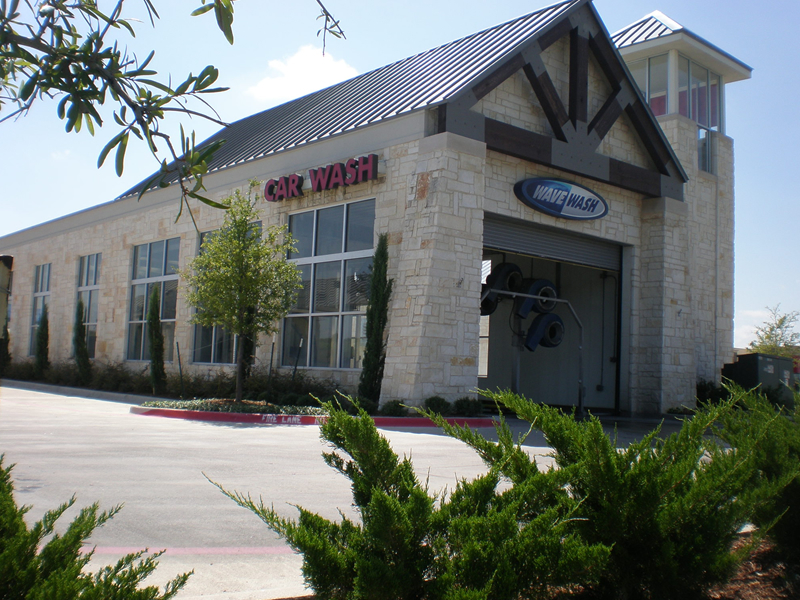 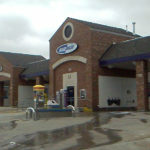 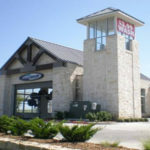 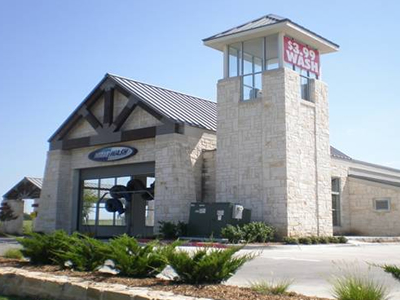 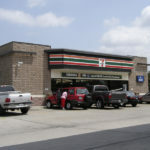 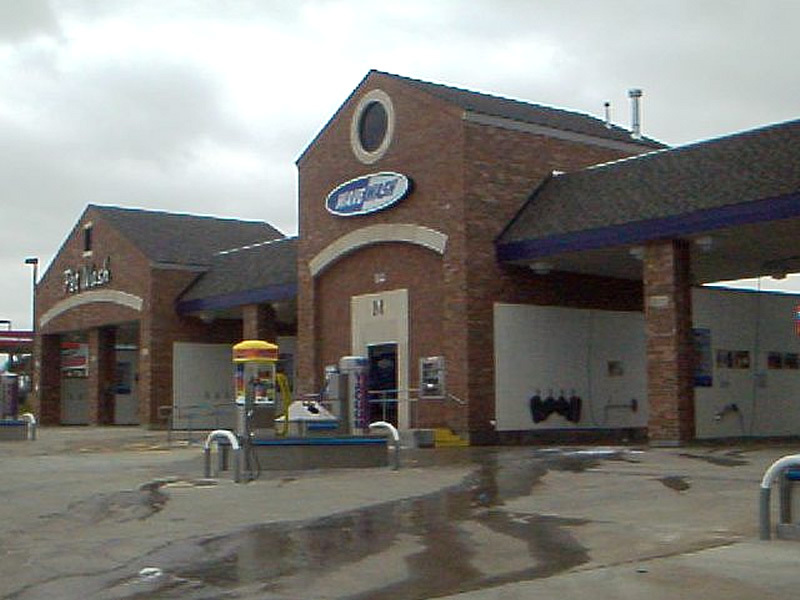 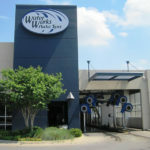 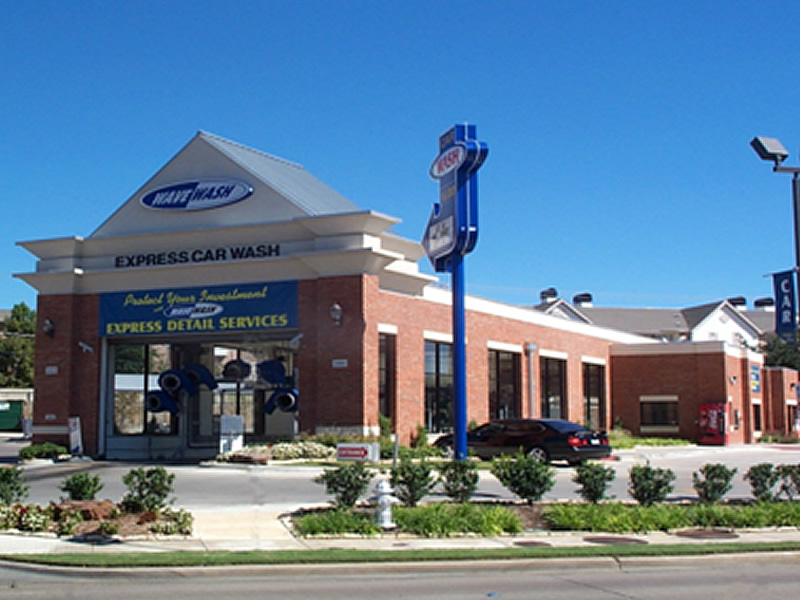 Our design team is experienced in the niche market of car washes and fueling as well. 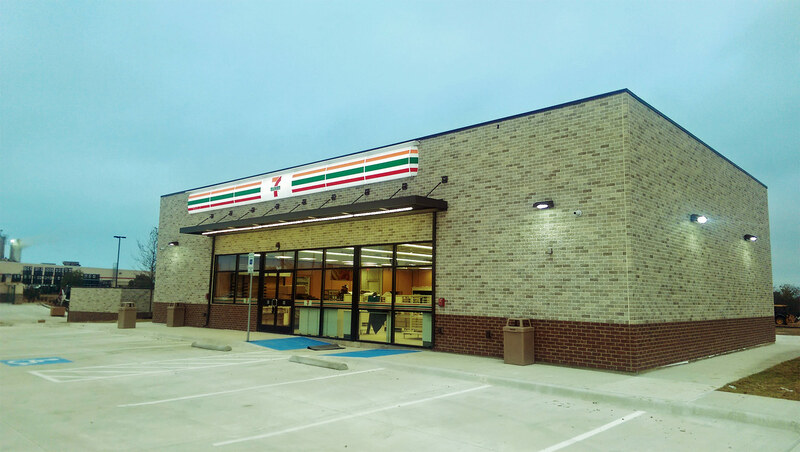 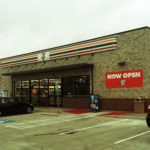 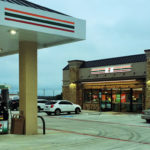 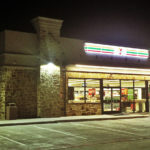 Our architectural and engineering expertise is not limited to developing only restaurants, convenience stores and retail. 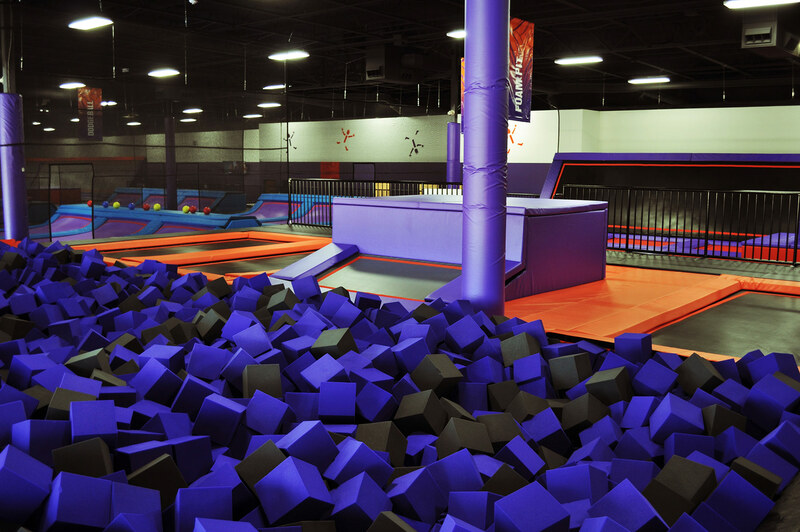 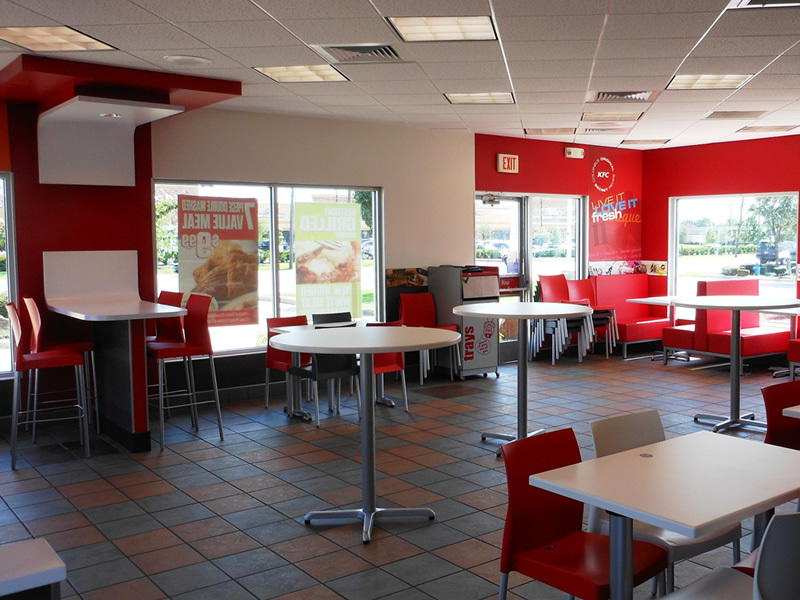 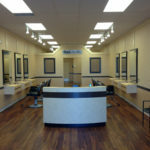 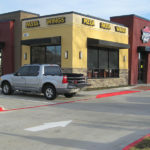 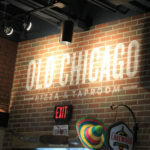 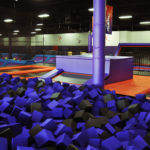 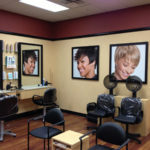 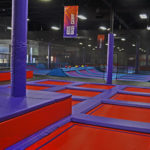 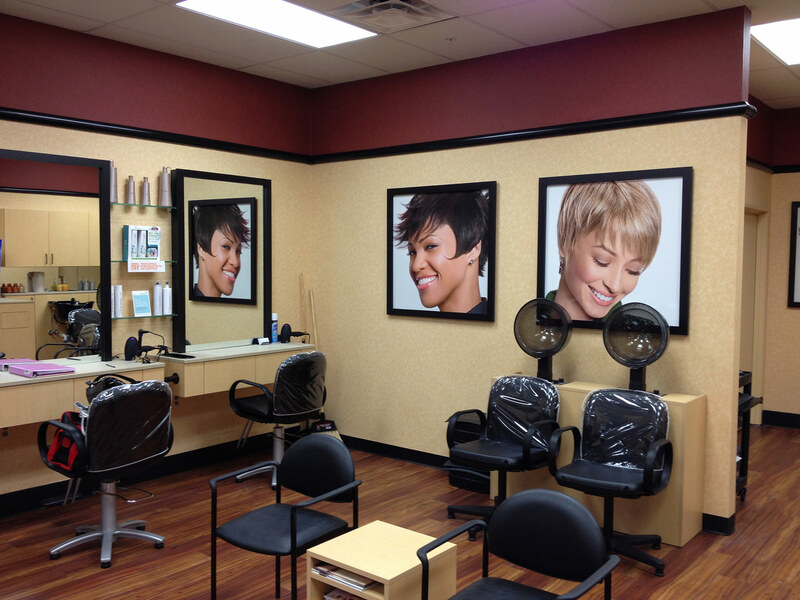 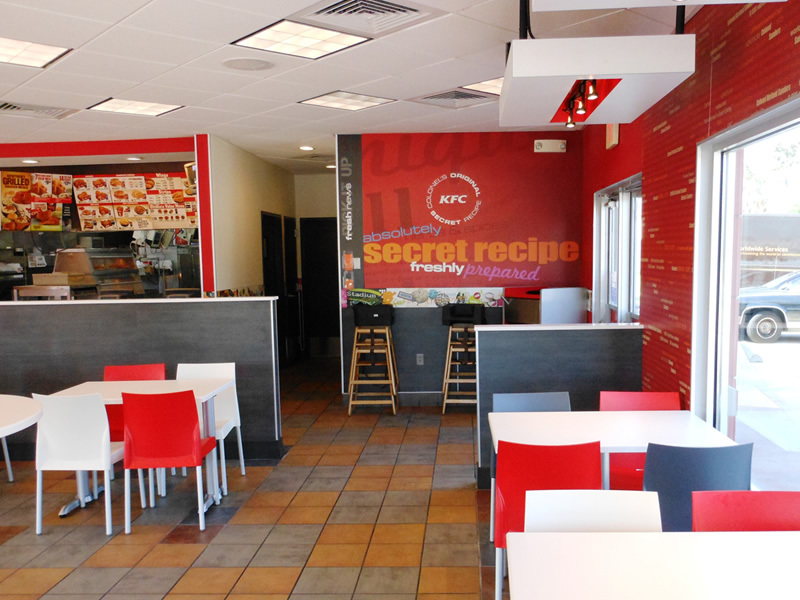 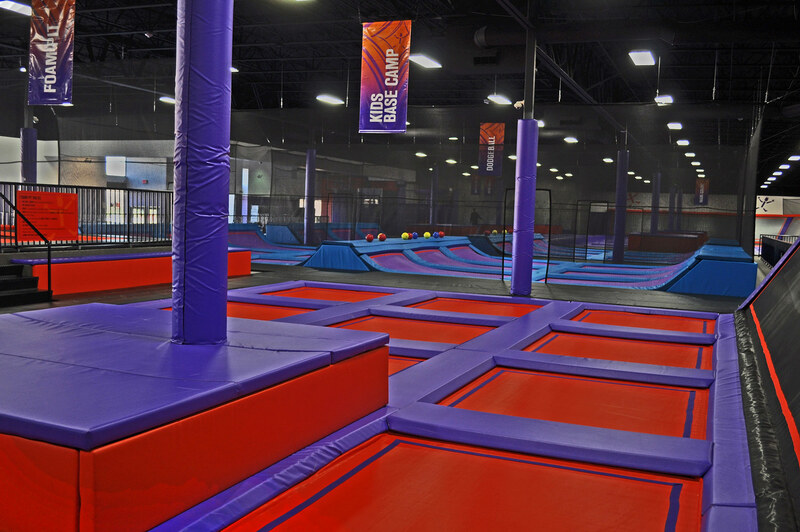 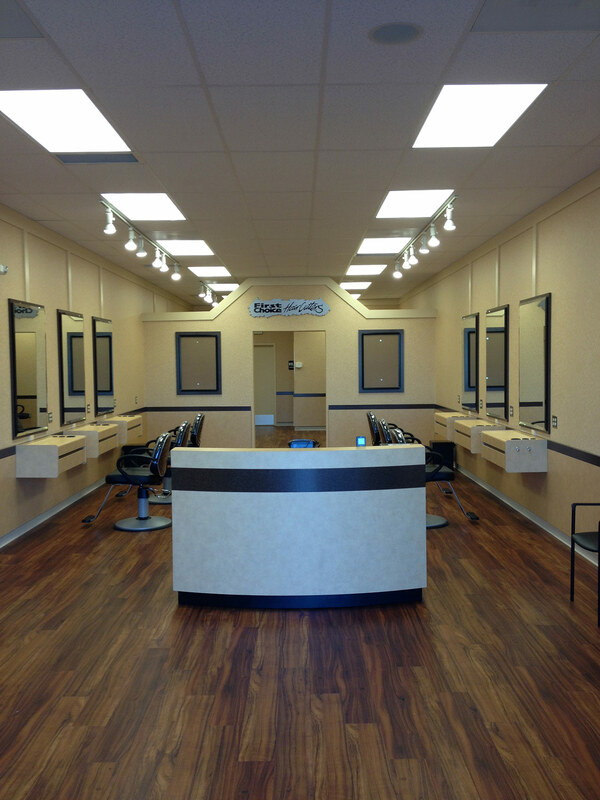 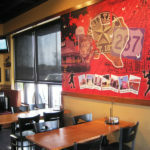 We can design and build a wide variety of commercial spaces specific to your needs. 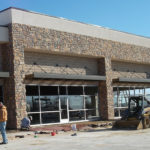 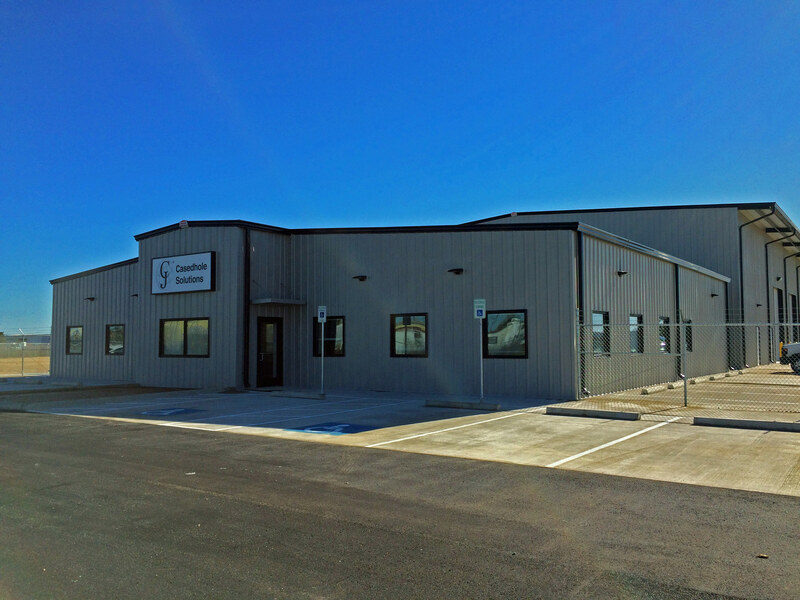 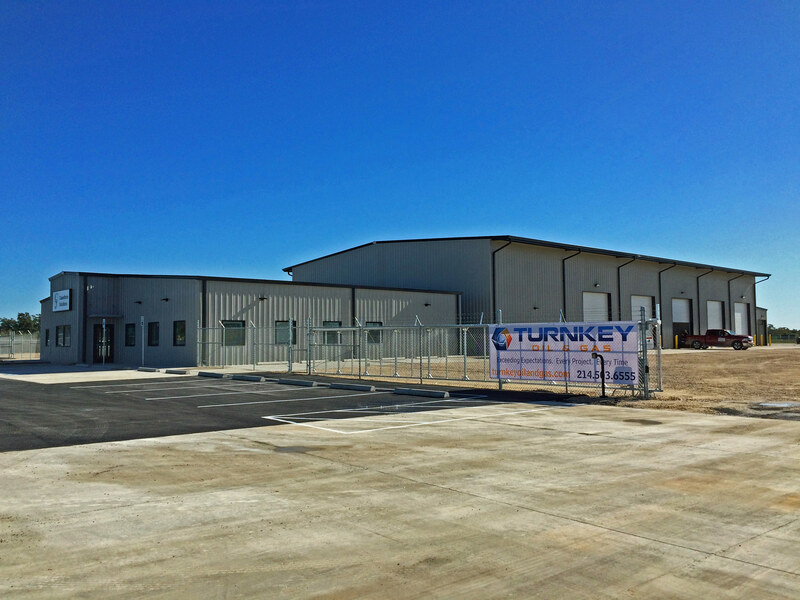 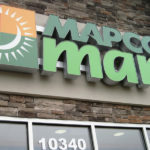 We’re ready to help you on your next commercial project.